Life is full of earnest attempts. Sometimes you're trying to have a good time. Sometimes you're trying to tie down a four-wheeler to a truck bed. Sometimes you're just trying to joke around with your friends. With every attempt, there's a possibility for failure, and these folks did not escape it. Neither did these folks, either. 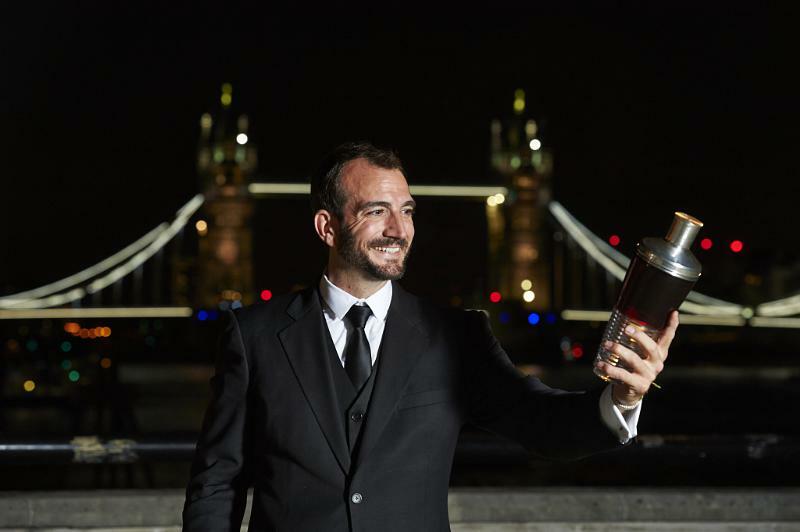 Charles Joly of The Aviary in Chicago has captured the title of international bartender of the year at a major event in London, where he beat his rivals for his "passion, creativity and unrivalled mixology skills. "Joly became the sixth winner of Diageo Reserve World Class Bartender of the Year 2014 award over the weekend, beating 47 bartenders from around the world. I've Nevr Wun An Award B4!